For any request for publication, please send an email to pascal0506@hotmail.com. 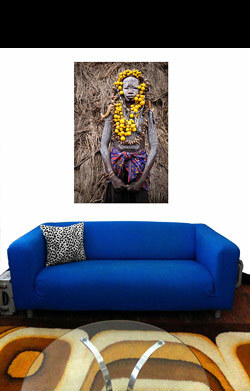 You can also buy high resolution files and licenses on Alamy’s website. Please click here for a direct access to my Alamy profile and search by keywords to find the image you want. 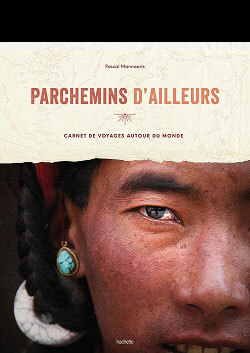 In October 2017, HACHETTE published my book «Parchemins d'Ailleurs», featuring over 10 years of my travel photographs and stories around the world. Large size (30x35 cm), 208 pages, more than 200 pictures. To order it at Amazon, please click here.